It’s not always easy to see the big picture of your financial situation. Today’s complex reporting standards often provide only bits and pieces of your vital information. 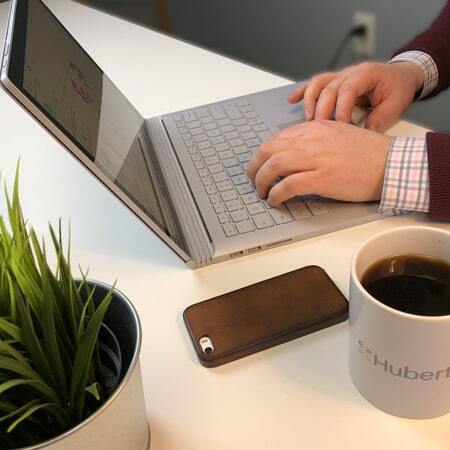 Huberty’s audit experts provide accurate, thoughtful analysis through a series of audit and assurance services that are designed to keep you financially safe and sound. Our trusted advisors deliver accurate and reliable financial information to business decision-makers. Huberty provides accurate, reliable reporting for a variety of financial statement types. Huberty is one of the few Fond du Lac and Sheboygan county-based professional service firms that audit governmental, non-profit, and for-profit companies. 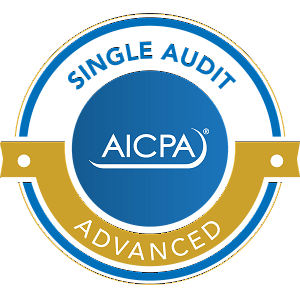 Our audit approach is thorough without being intrusive and is tailored to the needs of each organization we work with. Our team transforms the obligation of an audit into a beneficial opportunity for your business. A formal review of a company’s financial statements may be needed to provide comfort that their financial statements do not require modifications. Huberty commonly prepares reviews for entities that have bank loans, outside investors, or trade creditors. Huberty can prepare compiled financial statements for small businesses which do not require a higher-level CPA review. This service is intended for use by lenders and other outside parties who may appreciate the business’ association with a CPA. Huberty provides expertise in preparing financial statements that fulfill most lenders’ documentation requirements for small loans. This service is generally performed in conjunction with bookkeeping or adjusting services and can be completed monthly, quarterly, or annually. AUP services produce a written report after the performance of specific tests and procedures. Huberty works closely with your team to ensure we understand your business, objectives, needs, risks, priorities, and expectations.